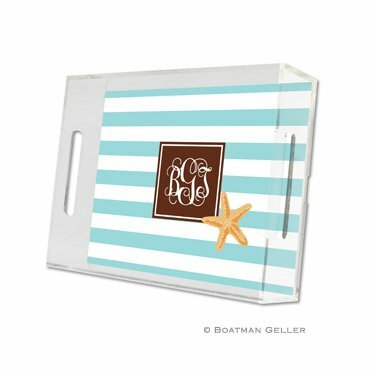 Get ready to serve with some serious style when you include these personalized Lucite trays in your party plans. 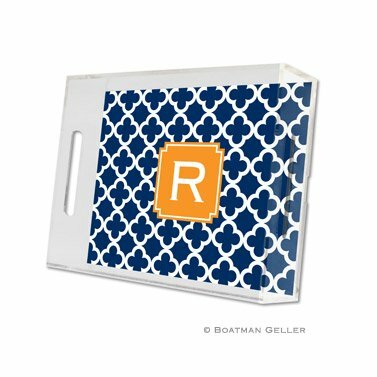 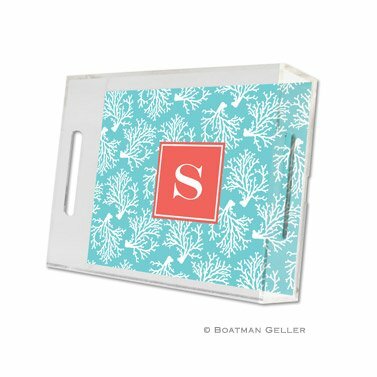 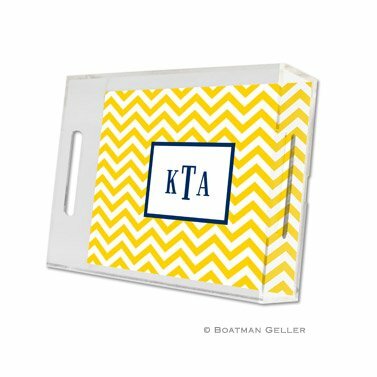 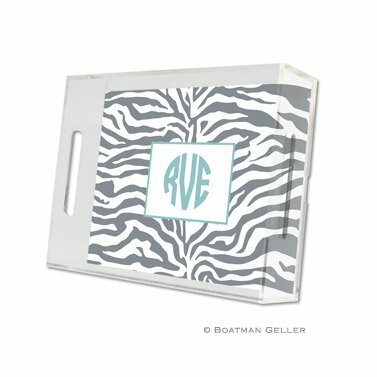 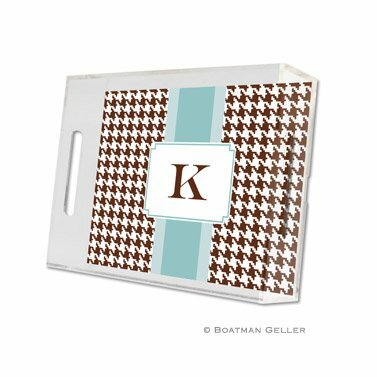 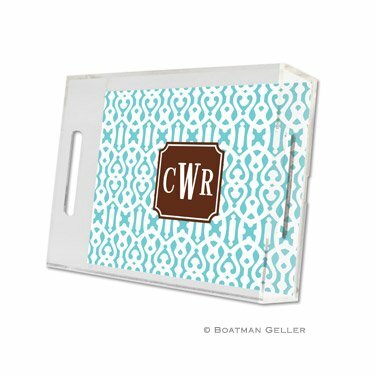 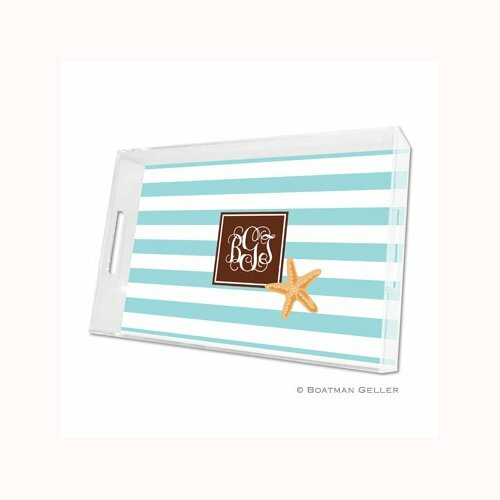 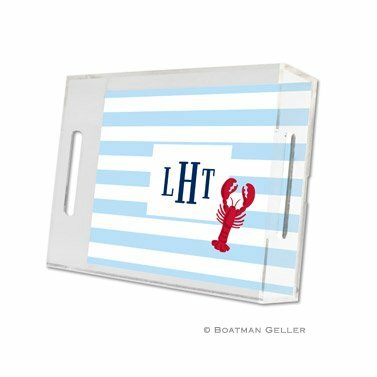 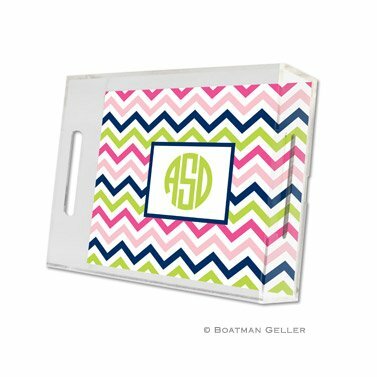 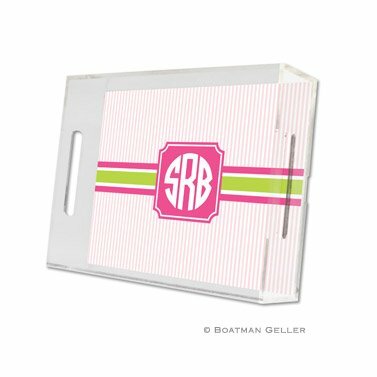 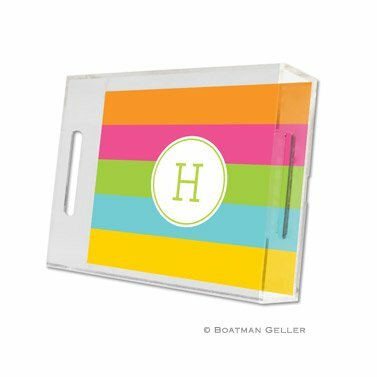 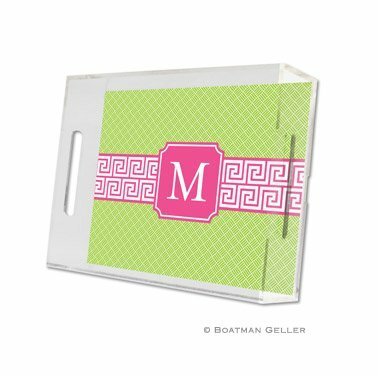 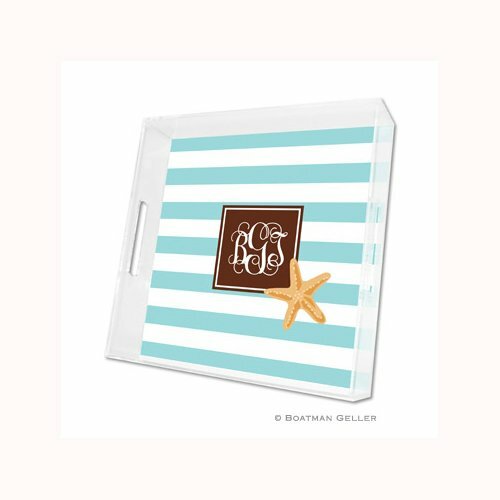 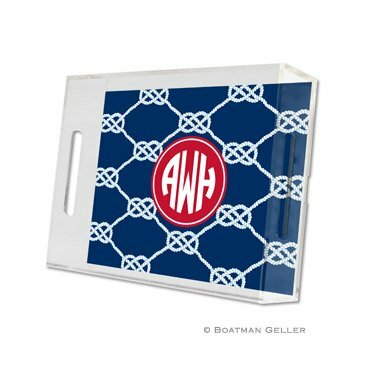 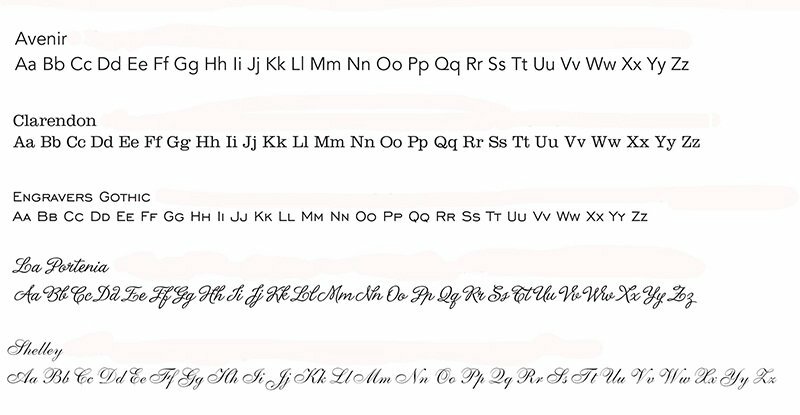 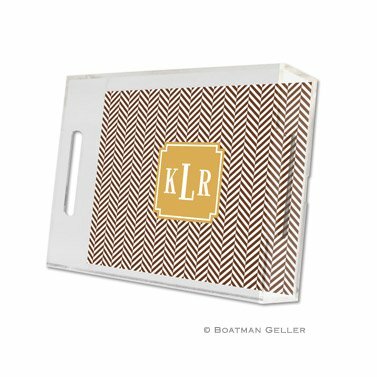 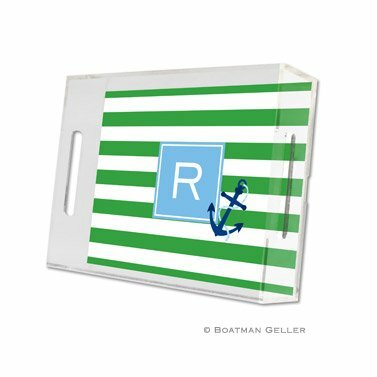 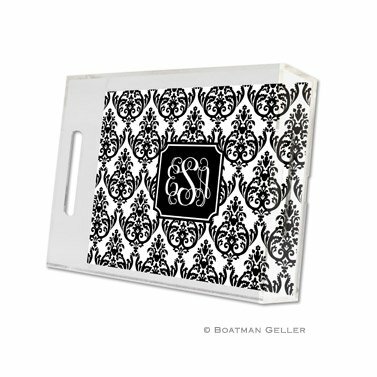 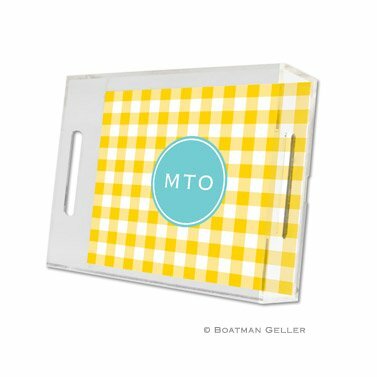 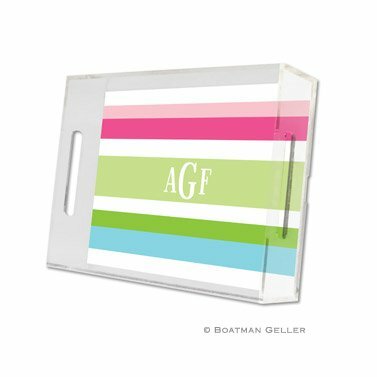 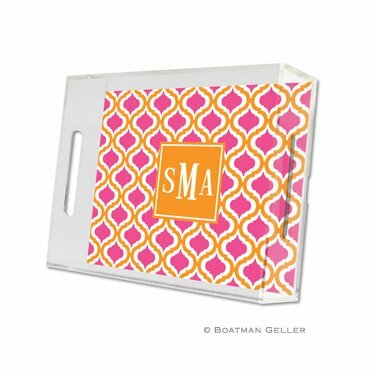 Made from heavy duty plastic Lucite, these trays are available in one of three size options and come with your choice of design accented by a monogram. 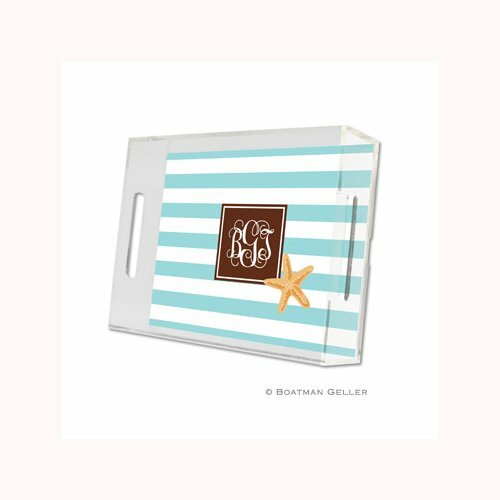  Use them to carry food and drinks from one place to another, or arrange them with candles and flowers for a fun centerpiece they're sure to love.